An incredible sensory ability allows one man to uncover truths from a past incident that's damaged many lives. Lee Ahn (Park Jin-Young/ GOT7's Jinyoung) was gifted with the power of psychometry, allowing him to see within one's soul by a simple touch. 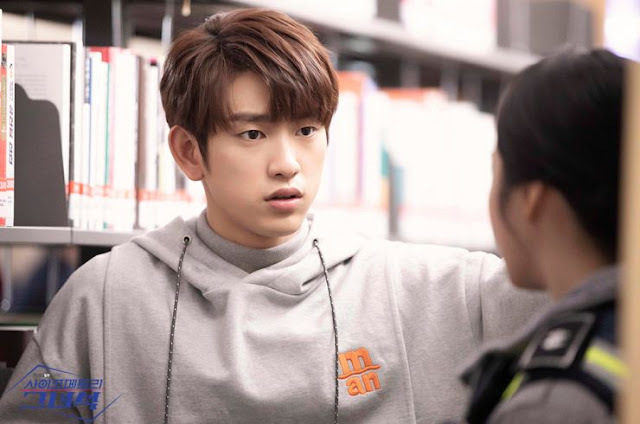 As a high schooler, he meets transfer student Yoon Jae-In (Shin Ye-Eun) who tries her utmost to keep her secrets bottled tight and carries heavy scars from her childhood. 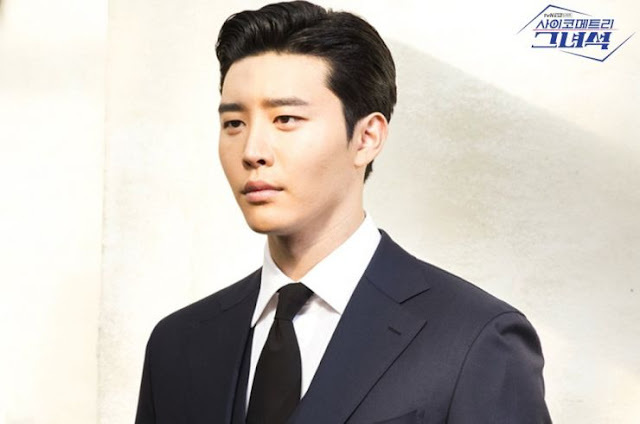 A few years later, after failed attempts to help the police and his guardian, Prosecutor Kang Sung-Mo (Kim Kwon) Ahn discovers that his "soul readings" are more accurate when Jae-In is around and the two agree to further develop his abilities to hunt for the serial killer and arsonist that ruined their lives. Sung-Mo also hides deep demons, being the only person Ahn can never read. 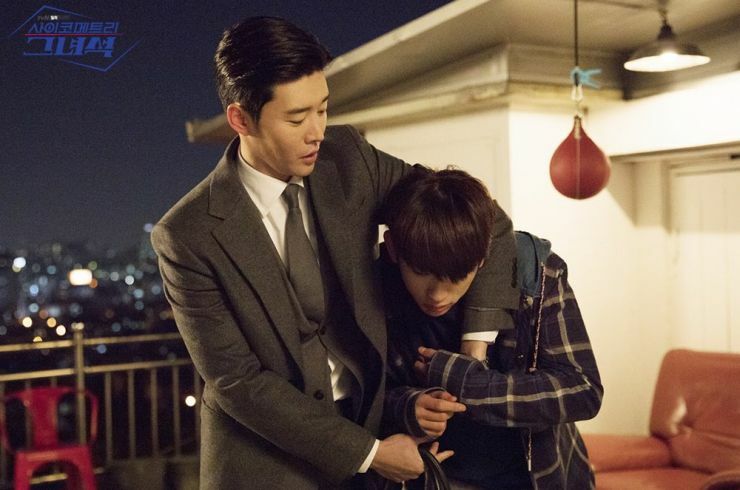 As a teenager, Ahn writes it off as Sung-Mo having no internal turmoil or secrets worth hiding but the man he considered as his brother for years, hides nightmarish memories which will come undone as the truth becomes revealed. An impressions post that is long overdue, I'll confess that I've actually just been biding my time and enjoying each episode as the mystery unfolds and the story progresses. 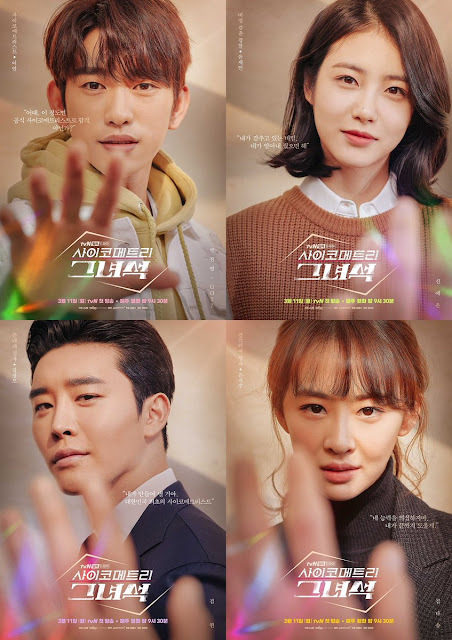 This is probably one of the most underrated K-drama series this year but it packs a great amount of quality, portraying various genre elements with the right amount of quantity and spot-on timing. It has a little bit of everything, humour, romance, friendship, suspense, crime, etc., but the show never struggles to balance its various genres and sub-genres, executing them with ease. I can't really put my finger on it, but if I had to take a guess then the formatting and delivery in both writing and production has turned this into a successful series. Fans who tune in every week are absolutely loving the stylistic choice this gem of a show has taken and I'm officially on board with them. I gave this series a shot, purely out of curiosity, with no background knowledge as to the story or production components and have been impressed with everything the drama has been able to achieve. There's no plot holes which is relieving and a feat that's hard to achieve when juggling both supernatural and crime/mystery elements, since one usually becomes overshadowed by the other. He Is Psychometric keeps the suspense and mystery alive by inserting pieces of the puzzle within episodes as the first or last thing we see or through Ahn's psychometry. I was afraid that most of the mystery would be robbed of its allure during the beginning of the series, but a lot is witheld and unfolds gradually as the story becomes more intense and complicated. What I personally love is the synergy between the main cast. There's a tremendous amount of chemistry and no relationship feels as if its being forced upon us. Love lines and friendships are made clear for us so there's no need or room for excess drama as far as the story itself goes, and the characters are well-rounded and don't fall back on noble idiocy... well at least not yet, but I can be optimistic right? 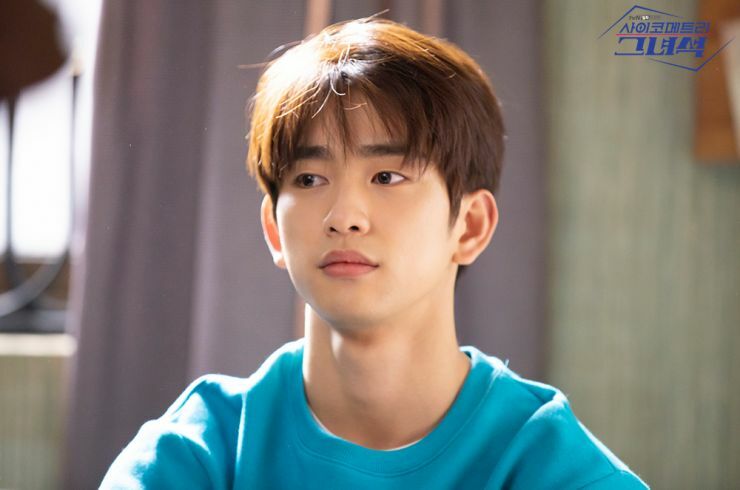 I have seen JinYoung act in two other dramas as younger counterparts so I never doubted his performance but who really took me by surprise was Dasom. I never once expected her to actually sell her capabilities as an actress in the role of a Detective, but I'm here for it and love Eun Ji-Soo to pieces. I really have nothing but good things to say about this show after three weeks worth of episodes. 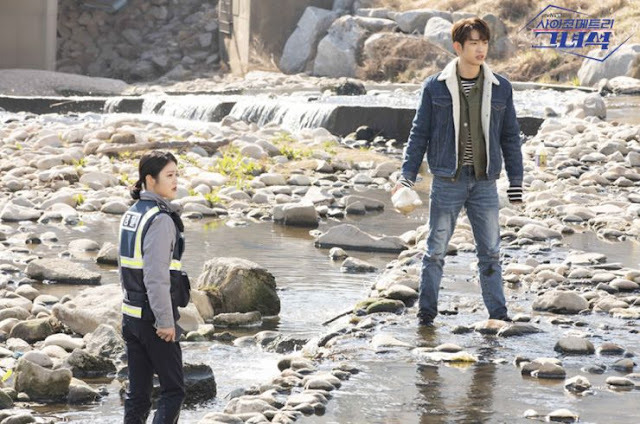 It has a bit of everything with the quality we all expect from a TvN series, containing actors who aren't A-list but have given performances worth noting. 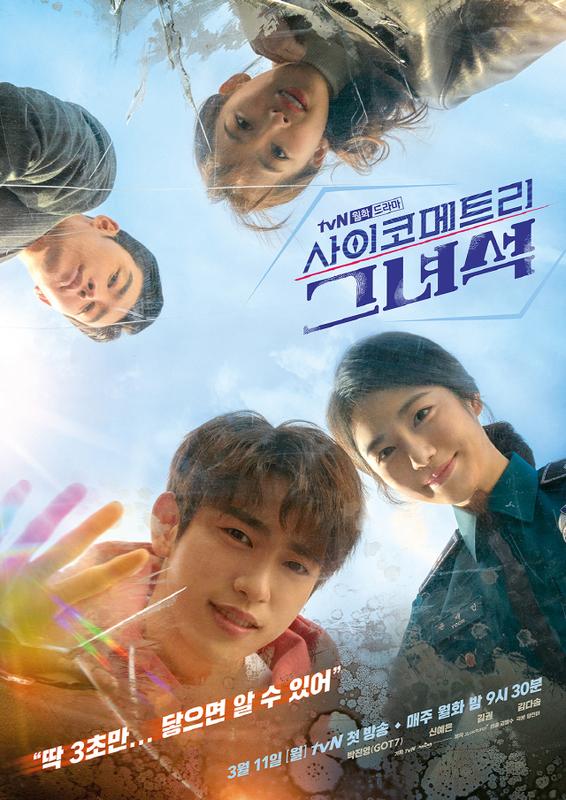 It's highly underrated, but He Is Psychometric shouldn't be swept under the rug and left unwatched! Me too... I started watching this drama just randomly, without really knowing about the actors and actresses. Surprisingly, i'm quite hooked by the story. It's interesting every episodes. Hope that it can get more recognition. 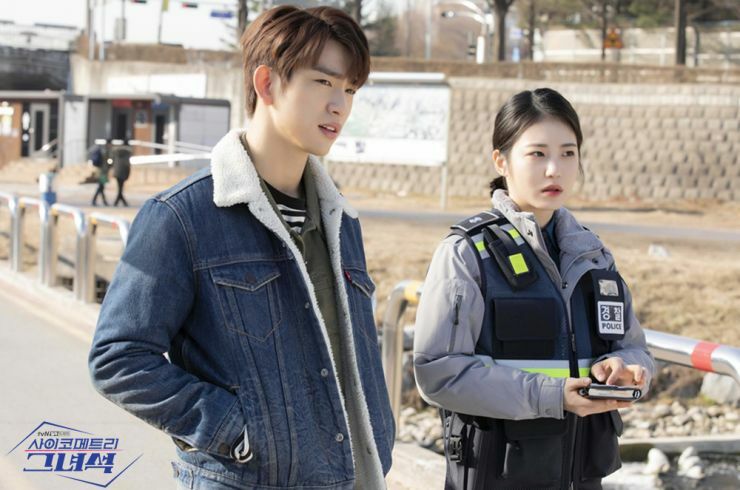 I'm not sure what the ratings are for this show, but from comments it seems like this drama is lost to domestic audiences and its really international fans or GOT7 fans that are enjoying the series. 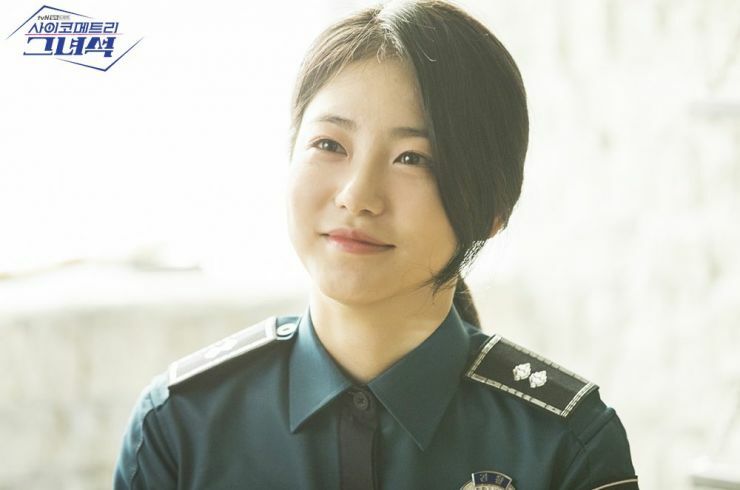 I really hope the fact that there's an idol-actor as the lead wasn't the reason for people to turn away from this, since it has so much potential and has been solid for almost 3-4 weeks.